We are committed to helping you achieve your desired results. 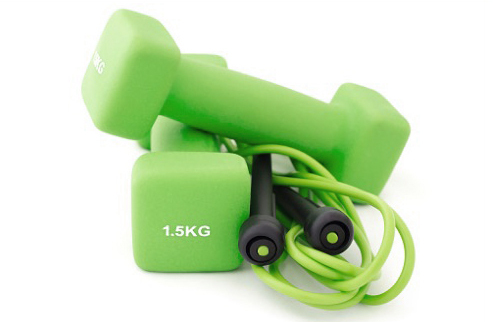 Rely on our proven methods to increase strength and improve fitness. 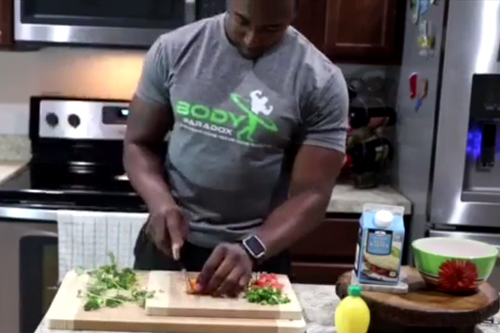 Follow our nutrition advice to reduce weight and increase muscle. Enjoy all the opportunities offered by your enhanced wellness. At Body Paradox, we believe fitness is about more than being skinny or impressing others with big muscles. Don’t get us wrong, we’re very good at helping people look good, but we’re even more dedicated to teaching you how to achieve the kind of fitness that makes you feel good inside and out . . . for life. So, what makes us different that the rest? 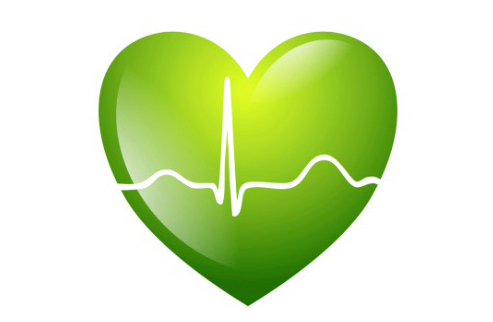 Our trainers are certified and experienced. We’re flexible – traveling to your location and customizing programs to your unique needs. We’re competitively priced. Most importantly, we are committed to you. Renee Harrell, President of Harrell & Harrell, P.A. 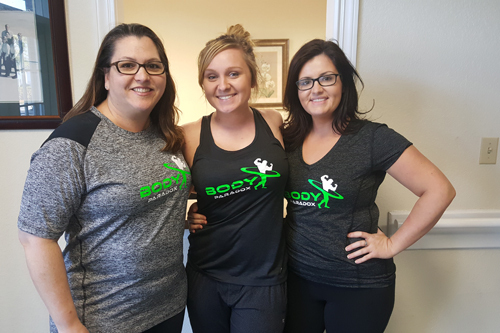 Body Paradox's certified trainers stand ready to meet your company's unique corporate wellness needs. 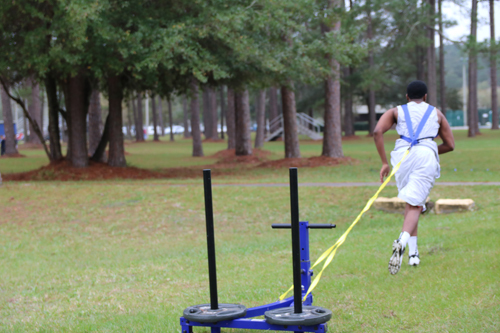 The Body Paradox team has a wide variety of certified trainers equipped to provide one-on-one or group training. 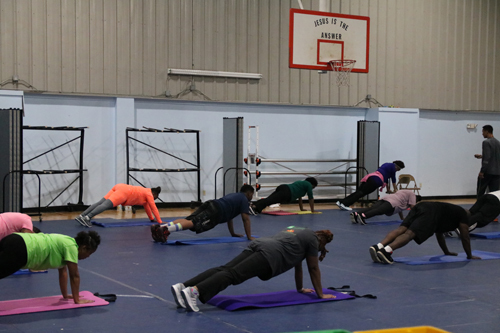 Body Paradox's certified instructors know the perfect combination of exercises to focus on your trouble areas. 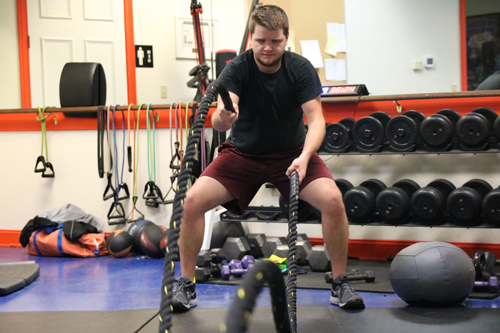 Body Paradox's certified instructors have the expertise and equipment to help athletes of every level and age improve balance, strength, agility and speed. Body Paradox's certified yoga instructors are experienced in practicing multiple forms of yoga, including Hatha, Vinyasa, Power, and Bikram (hot yoga). 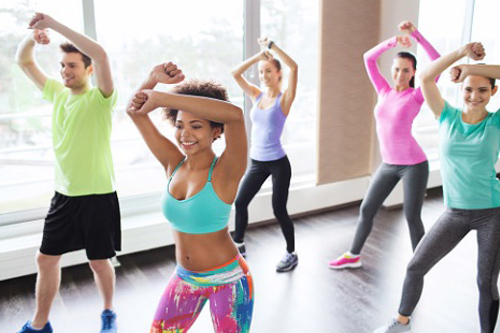 Body Paradox's certified instructors are happy to bring Zumba to your recreation center or office, offering group and corporate classes. 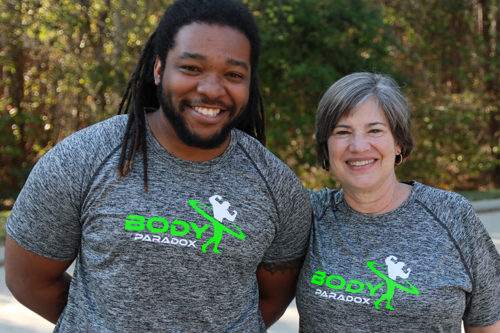 The Body Paradox team believes good fitness is necessary and achievable for people of every age. 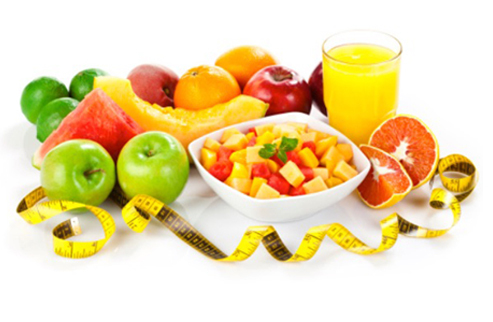 We offer comprehensive, customized six-week eating plans to simple guides that will help you make better decisions. Available for purchase now direct from trainers. Coming online soon!